The automotive industry in any given year is a snapshot of the time period. Cars are excellent barometers of trends, styles, and shifts in American culture. Have you ever been curious to see which car were the most innovative in the last two decades? The BMC Mini defined the sixties British pop culture and the 1977 Pontiac Trans Am was arguably the best muscle car of all-time. Let’s look back at the most popular cars year by year, starting with the latest and traveling back in time. Models may span generations, but their designs constantly evolve with new features. Tesla’s third all-new model was the first since the Roadster a decade ago, promising for a sport sedan. That would be a price tag significantly cheaper than the Model S, a 300-mile range, 0-60 mph in three seconds, and nimble handling. Tesla even delivered on the specs as the car officially went on sale in 2017, but less than 2,000 vehicles were built in production. Elon Musk’s car company has even proven that it can mass-produce EVs. 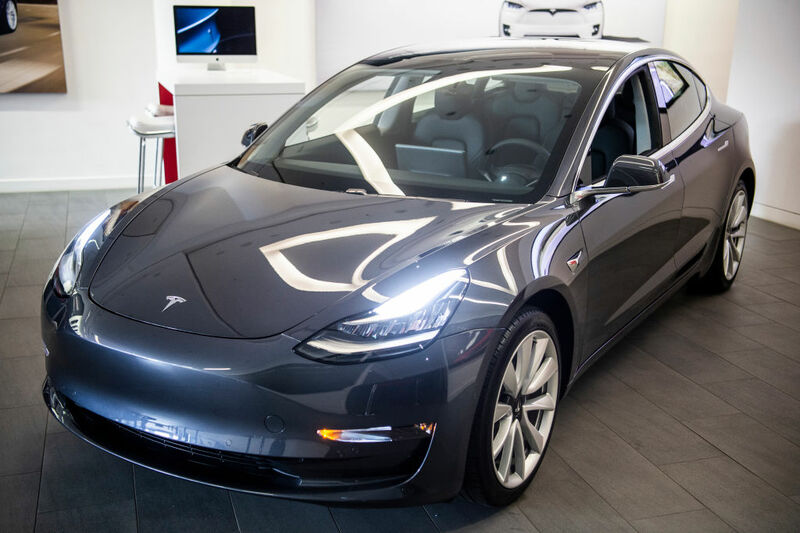 In August 2018, Tesla has sold over 50,000 model 3s and has become one of the best-selling cars in the United States. Tesla’s expensive and brilliant model S had a ton of electric range. 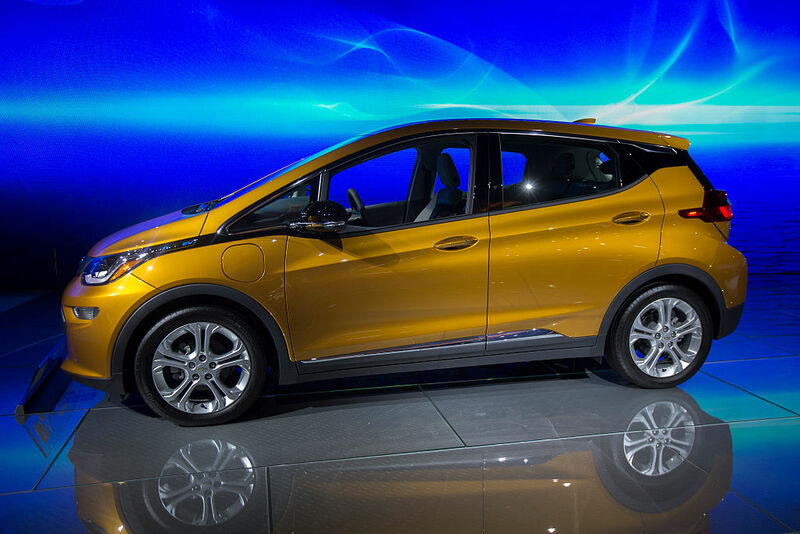 However, the Chevy Bolt was the first electric mainstream American car to deliver over 200 miles on a charge. In fact, at 238 miles, the Bolt’s range was exceptional. Plus, the Bolt drove well on the roads too since it was quick, agile, and roomy enough for four people. Not only that, but it was priced under $30,000 thanks to the federal tax credit. The Bolt would become a best-selling EV, being named the 2017 Motor Trend Car of the Year, and the North American Car of the Year. When Americans began to move away from cars, there was a way to keep them interested. Honda would create a compact sedan that does everything so well. 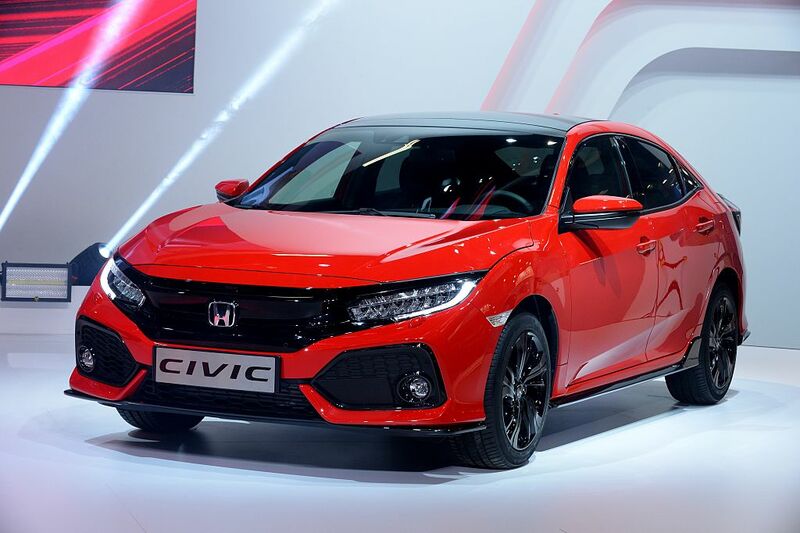 The new, tenth generation Civic was practically as roomy as a midsize sedan on the inside and it rode comfortably too. It was responsive and fun to drive on the backroad as the design both inside and out was fresh, bold and made all other compacts look dated. The Civic family now includes high-performance Si and Type R models that are some of the best cars in their class. The original Genesis helped American buyers understand Hyundai more. They found out it was capable of building upscale vehicles that could perform on the world stage. Even the remodel of the flagship Hyundai was so good, it sent an even stronger message: Hyundai was ready for its own luxury division. 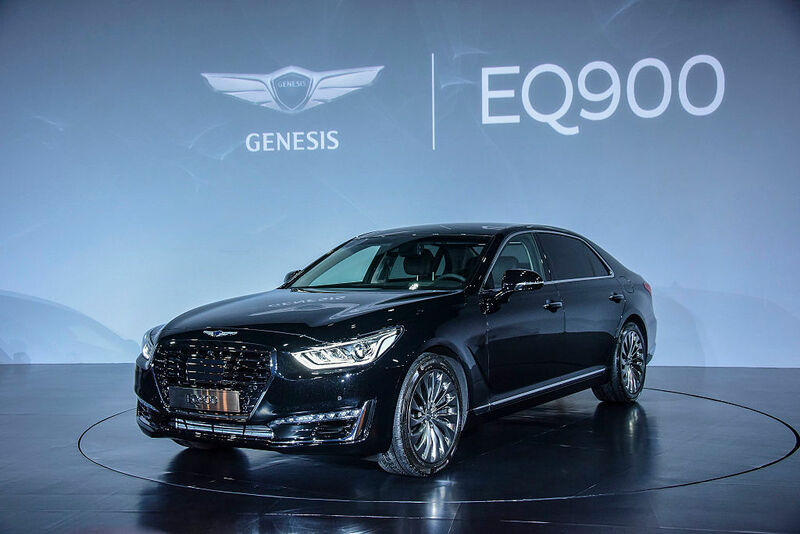 In that same year, Genesis was announced as its own luxury brand as it will spin off into Genesis Motor, the new luxury vehicle division for Hyundai. The Hyundai Genesis was rebranded in 2017 with a sleeker executive sedan which was introduced as the Genesis G80. Now Corvettes don’t happen too often. The last one, the C6, has been around since 2005 and in terms of design, it was an evolution of the one that came before it. However, the new seventh generation of America’s sports cars broke through with new styling. It featured a new 455 horsepower V8, and five drive modes to adapt the Vette to any road. 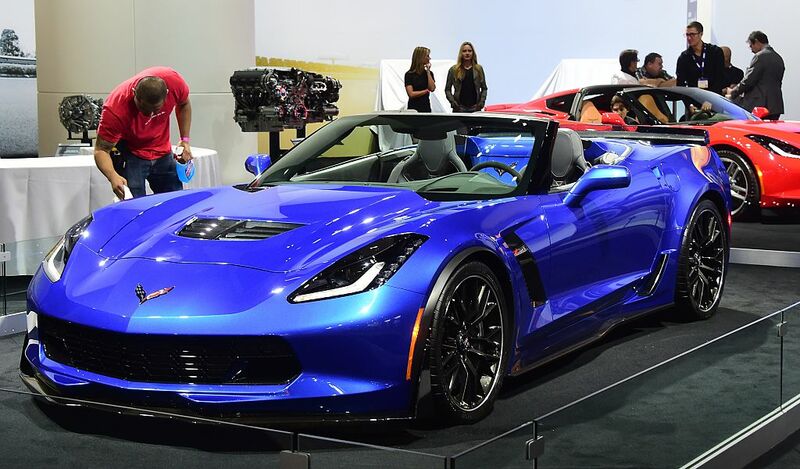 One year later, the high-performance Z06 model was added to Chevy’s incredible car lineup. If anyone is interested in having one, the 755 ZRI model is available at a price of $120,000. The joint venture between Subaru and Toyota resulted in a very sweet sports car. 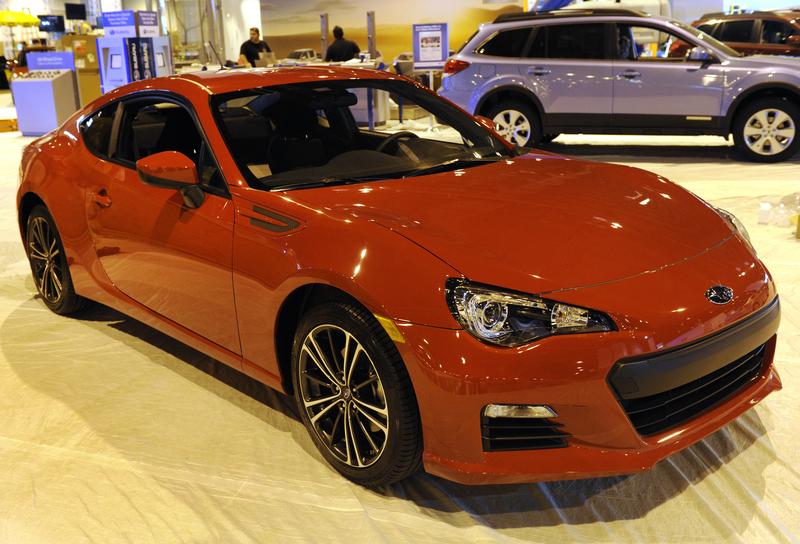 The BRZ/FR-S twins had sharp handling as a low price point of just over $25,000 that made these coupes a direct competitor to Mazda’s Miata. In addition, fans of this affordable performance were ecstatic for good reasons. The transmission was a six-speed manual which included an A960E automatic. Buyers were not only hoping for a turbocharged model but it never actually happened. Despite this, these twins have barely changed aside from Toyota branding in place of the now-defunct Scion. 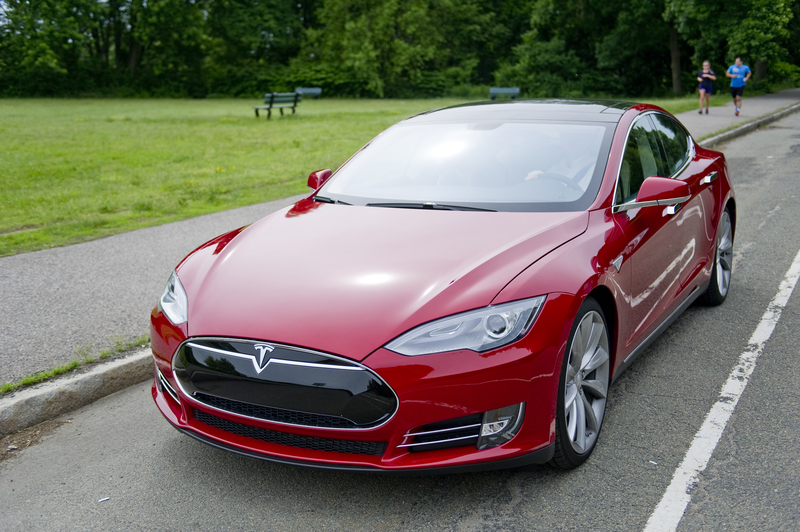 The Model S was Tesla’s first clean-sheet new car design. The sedan was unlike any other EV that had come before it thanks to the giant iPad-like center screen. 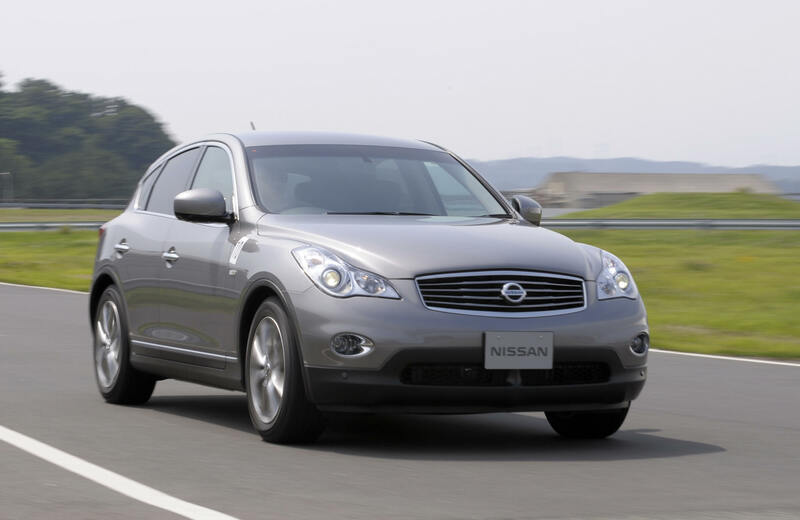 Plus, it has smooth acceleration and an incredible driving range. The Model S was even the first EV that anyone could take out on a road trip. This particular model could reach 265 miles on a charge then travel even further when using the company’s Supercharger network. The Tesla Model S not only changed how people view EVs, but it paved the way for the smaller Model 3. 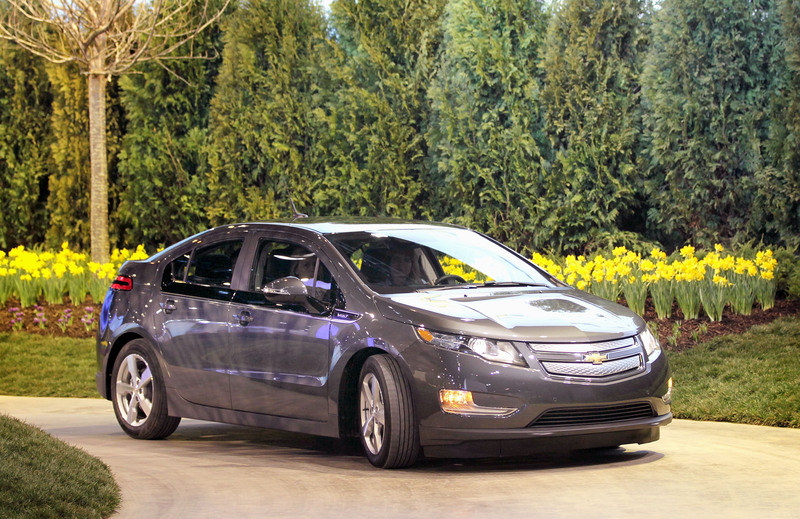 The Volt was GM’s electric car moonshot. The company spent close to $1 billion to develop the vehicle. Plus, GM was very proud of its 400 pound “T” shaped battery pack and how it fit nicely into the chassis. The pack would allow the Volt to travel between 25 and 50 miles on a charge before the small gas engine would kick in and help charge the pack. GM even predicted that they would sell around 60,000 vehicles per year but it didn’t happen until 2016. That’s when the model finally passed 100,000 units and Chevy’s all-electric Bolt outsold the more complex two-powertrain Volt in 2017. Following the economic darkness of 2008, Toyota trotted out with a brand new Prius. It couldn’t have come at a better time for those that needed a new car while saving some money at the gas pump. 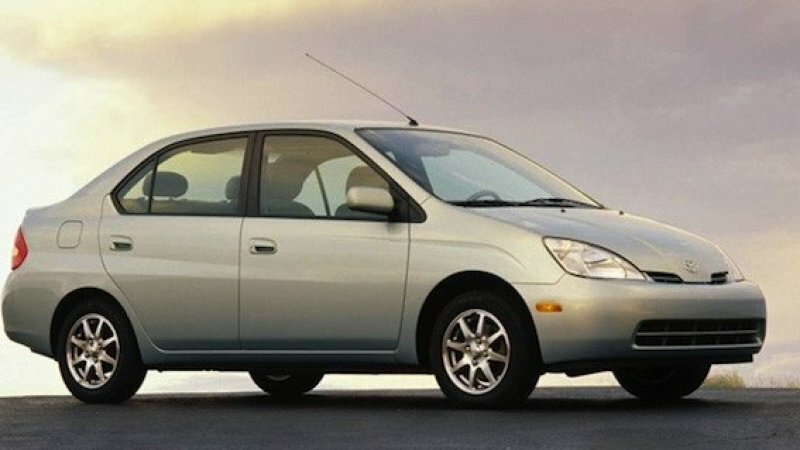 This became the first Prius that was truly mainstream for its potential buyers. Additionally, it has more space inside to haul people and items as well. The success of this Prius would lay the groundwork for a family of Prius-branded hybrid vehicles. As of July 2017, the Prius liftback is the world’s top-selling hybrid car with almost 4 million units sold. The GT-R was a Japanese exotic car fantasy for many that soon became a reality. After decades playing with the specs of Nissan’s most potent and technically advanced Skyline sports coupes, fans in the United States finally got a taste of the car. This latest 480 horsepower version of “Godzilla” was not only quick but with computerized modes controlling every aspect of the drive. It even had a two-door 2+2 high-performance vehicle. It was one of the most advanced cars at the time and today’s 565 horsepower version is a good deal at less than $100,000. The Challenger made waves when it was launched in 2008. Not only did look unreal, but it was just as slick as the concept car from two years prior. Plus, under that twin nostrilled hood was a 425 horsepower Hemi V8 hitched to an automatic, putting muscle cars in Dodge heaven. Eventually, smaller enginers would be added to the mix, and the options list expanded to include a six-speed manual. 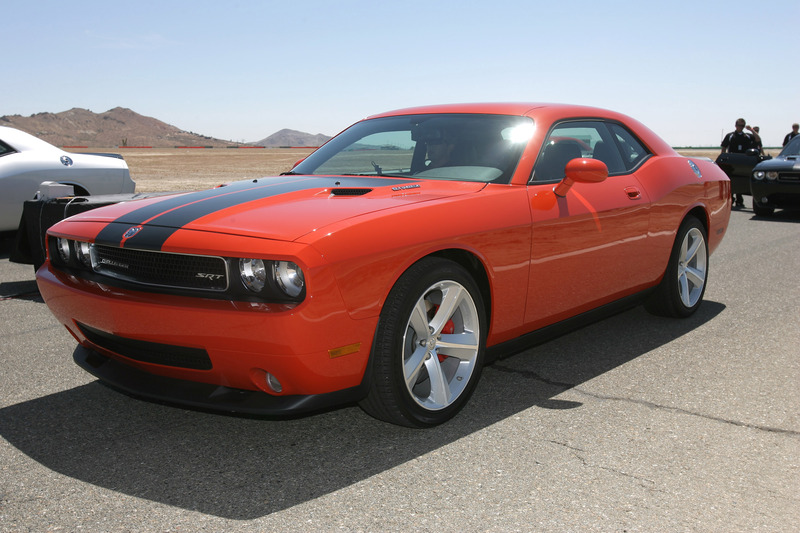 Many design cues of the Dodge Challenger Concept were adapted from the 1970 Dodger Challenger R/T. 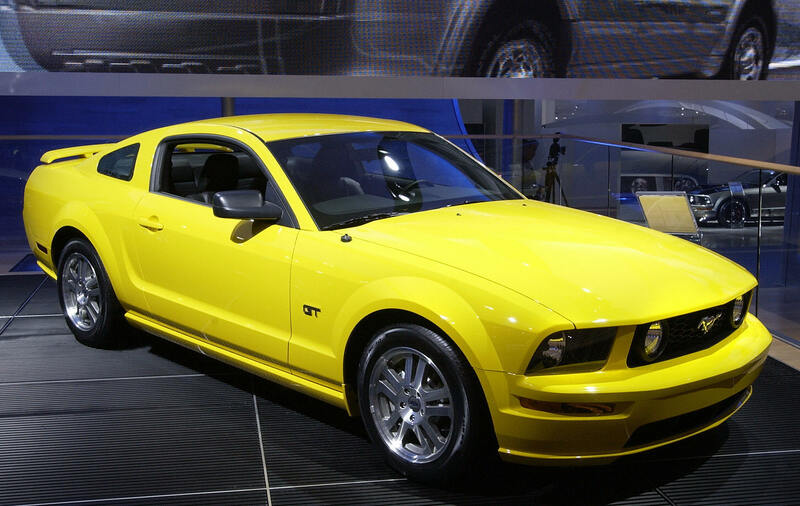 It was the second pony car to reuse a previous design in the 2000s. The Fit might not have been the fanciest new car debut of the year, but it had its perks. 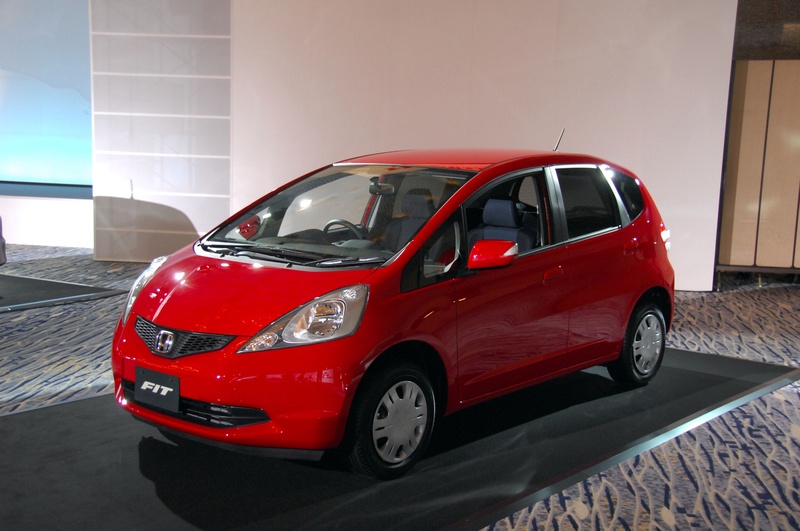 Honda brought together practicality, affordability, and fun like no other subcompact car at the time. The fit could haul a ton of gear in its cargo hold, and when the “Magic Seat” was flipped forward, the car could fit taller objects too. The 1.5-liter four-cylinder wasn’t an attention grabber, but the chassis was very responsive. Plus, the steering was quick, and the five-speed manual was one of the best of any car. The 1999 Audi TT had a sporty look but with the bones of the VW Golf. It wasn’t really a sports car, but Audi was sure to make up for it. This time around, the company decided to share a chassis with Lamborghini. 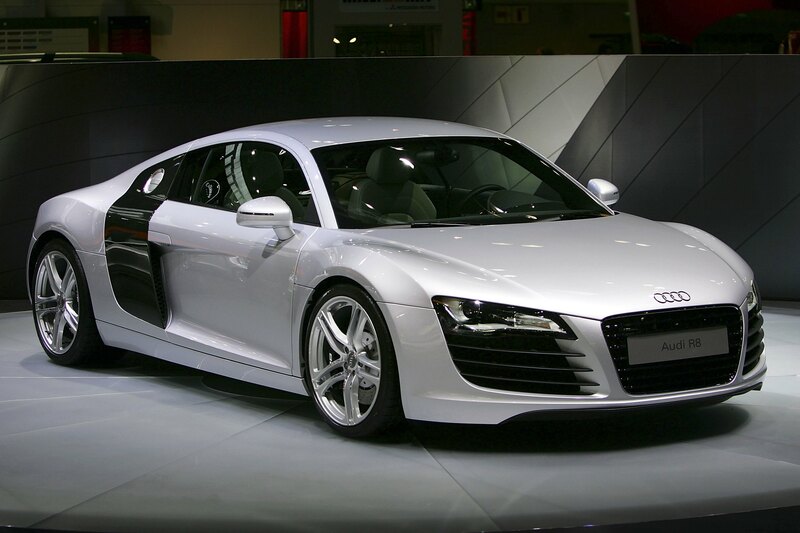 The Audi R8 supercar was a magnificent machine, with the car officially launching at the Paris Auto Show in 2006. Not only was it capable and fun out on the open roads, but with 420 horsepower and a V8 cylinder. Two years later, Audi would launch the V10 model with 105 more horsepower. Both the auto industry and car buying public were fascinated with retro designs. The Mustang was all new from the chassis to its rooftop and wore sheet metal that felt like an honest interpretation of the sixties. Not only was it great to drive around in, but it got better. Two years later, Ford introduced the GT 500 version with a supercharged 5.4 liter V8 and 500 horsepower. The Mustang is credited for inspiring the designs such as the Toyota Celica and Ford Capri, which were imported to the United States. As of August 2018, over 10 million Mustangs have been produced in the U.S.
Toyota’s customers and its cars were getting up there in age. In order to grab the attention of the younger demographic, the company created the Scion brand. 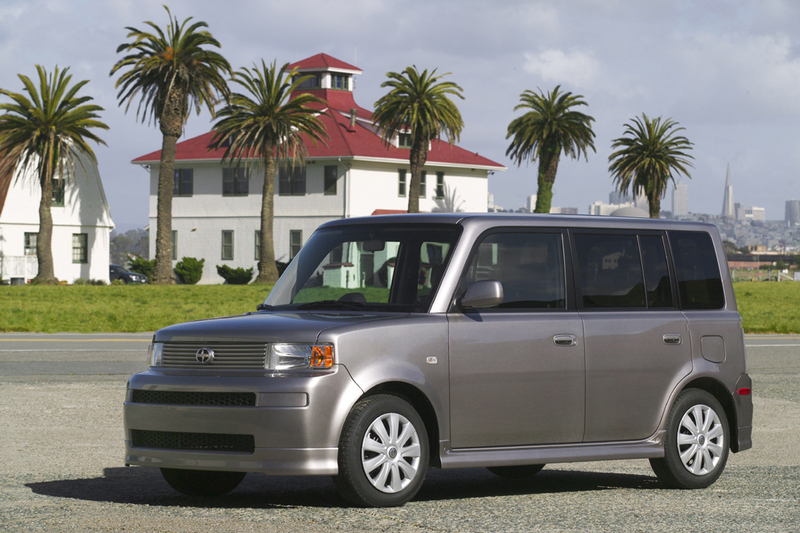 It’s first and most successful model was the xB. The tiny box on wheels was oddly cool and popular to customize at the time. The downside to the car is that with only 108 horsepower, it was one slow box. The Scion xB, as well as the Toyota Matrix, were replaced by the second generation Toyota Auris-based Scion iM, which launched in April 2015 for the 2016 model year. 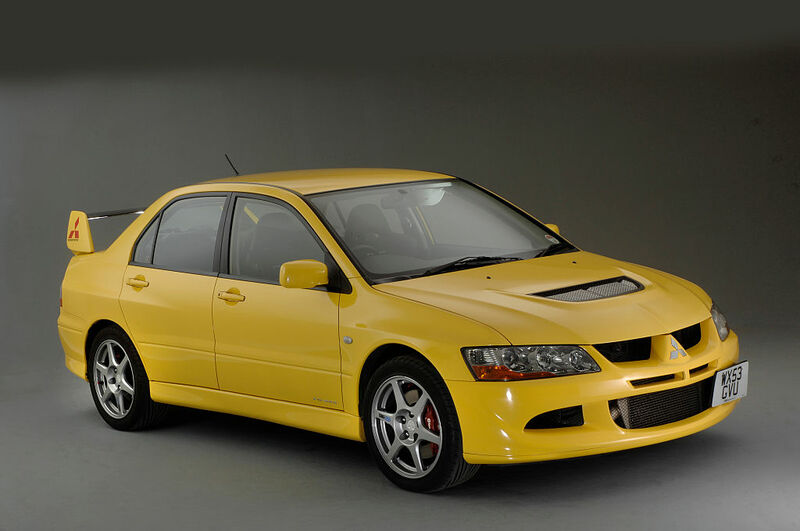 Fans of Mitsubishi’s legendary rally cars were over the moon when they could finally buy a Lancer Evolution. The Evo was new to car lovers but in reality, this was the eighth-generation of the compact sedan. The Evo used a high-performance turbocharged four-cylinder with 286 horsepower linked to a smart all-wheeled drive system. It even came with modes for “Tarmac,” “Gravel,” and “Snow.” The final Evos of this generation, the 2006 MR, had the most goodies, which featured a six-speed manual instead of a five-speed. The tenth and final generation of the Lancer Evolution was launched in 2007 and overseas markets a year later. This all-new flagship BMW pioneered a futuristic way to operate a screen known as iDrive. It was cool to use as were most of the other controls on the big Bimmer. Interestingly enough, BMW included a cheat you could hand valets to help drive the car. The first generation of the 7 Series was powered by straight-six petrol engines and the following generations have been powered by inline-4, straight-6, V8 and V12 engines. 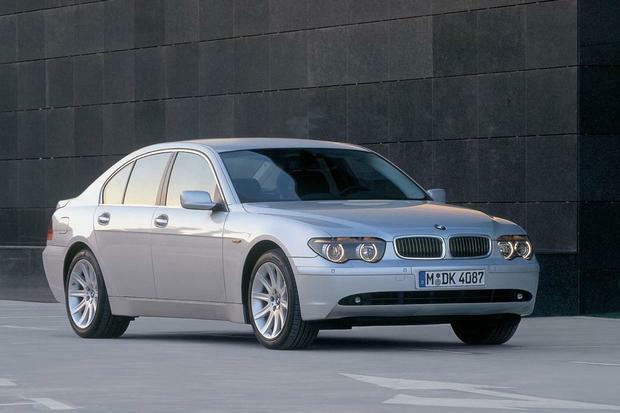 The design wasn’t pretty, but the car sold remarkably well and it set the tone for BMWs cars for the next decade. The original Toyota Prius was far from being a hit. The five-door hatchback wasn’t too appealing to look at and it wasn’t fun to drive either. However, this hybrid could hit anywhere from 52 mpg in the city and 45 mpg on the highway. Plus, its emissions were among the cleanest of any car for sale in the United States. The Prius is sold in over 90 markets, with Japan and the United States being its largest markets. To an increasing number of buyers, that was very pivotal information. 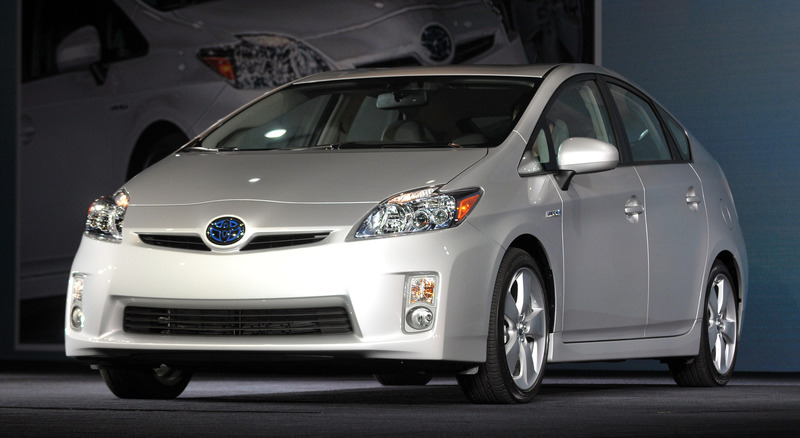 Thanks to the first Prius, nearly every automaker today now has a hybrid. The people behind the Aztek meant well. 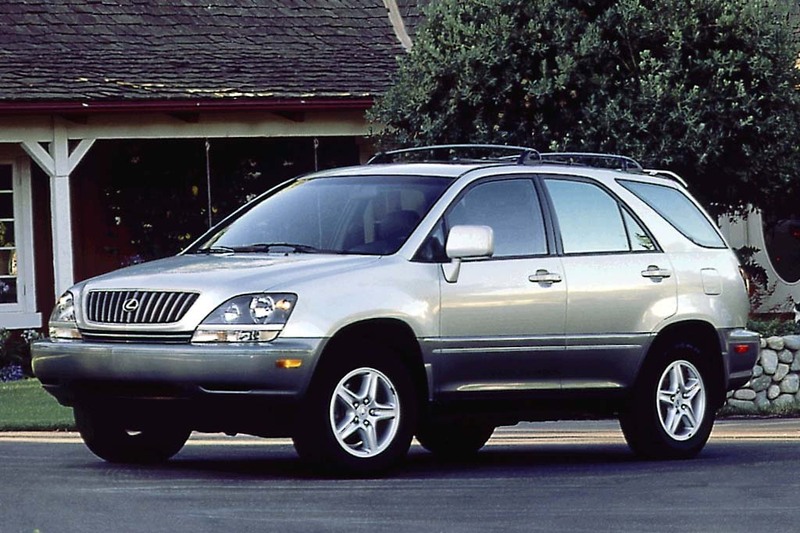 This bizarre flop of a crossover was supposed to be more competent, cooler-looked, and rugged. However, in order to keep the program cheap, Pontiac used a minivan’s chassis and that made it look bad. With a van’s handling charms and a sluggish 185 horsepower V6, the Aztec was not the most exciting car to drive on the road. The mid-size crossover is often cited as one of the worst cars ever produced. 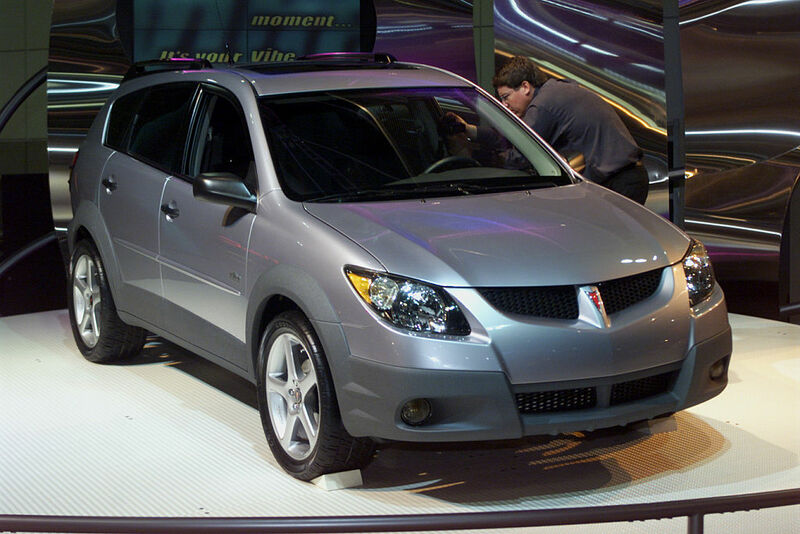 Due to this, Pontiac killed the model for good in 2005, just five years before the brand itself disappeared for good. The RX 300 was one of the first crossovers, setting the standard for years to come. The car-based RX used much of the same components as the Lexus ES sedan, as well as the Toyota Camry. Its parts were proven and it drove a lot like a taller car than like a truck. The proportions were unlike the other “trucky” SUVs at the time. The design of luxury crossovers today is very similar to the original RX 300 so these first-generation Lexus models still look modern. The success of the Lexus RX has been strong in the United States, where it’s been the best-selling SUV since its introduction.